It's all about the races and the strongest survive. We see who's in the hunt and who's fallen off. This grueling mid-season grind is where a champion materializes. 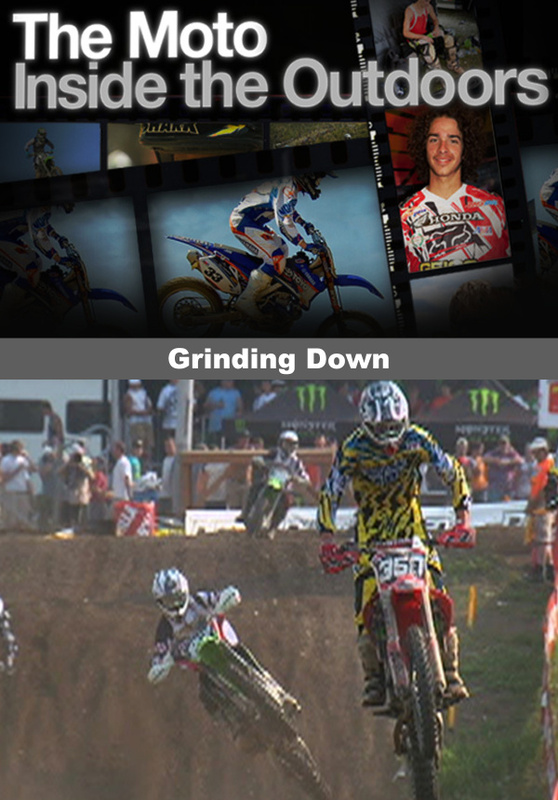 From Red Bud to Unadilla, and all the way to Millville, we see the highlights and lowlights of the races. But the life of a rider is not just about the race. It's a lifestyle, heavy on family support, health management, and commitment. The Barcias live on the road, stuck in a trailer for weeks at a time. The Moto life is not easy and the Barcias fight through hardships. Joe Gibbs Racing is highlighted as one of the premiere teams as its philosophy is taken straight from the NFL and Nascar handbook.